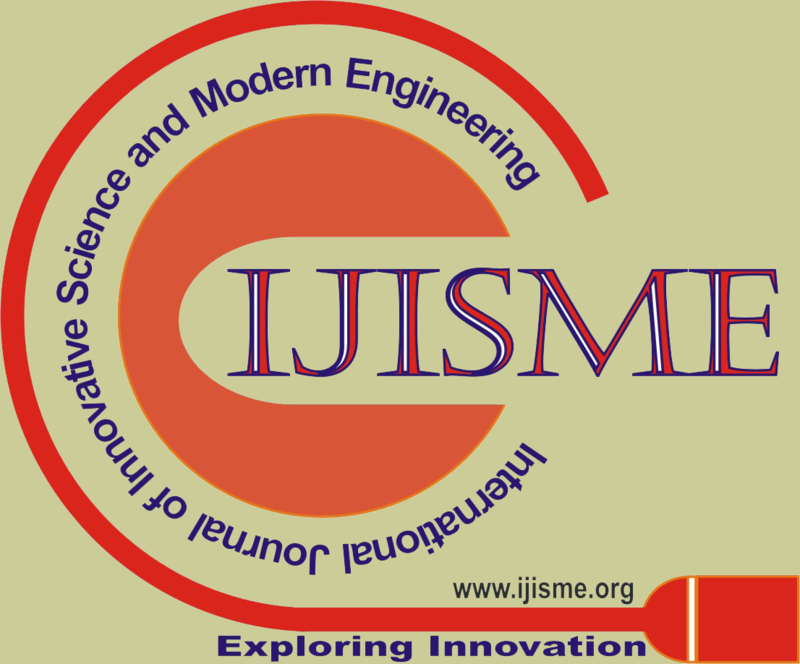 The opinions expressed and figures provided in this Journal; IJISME, are the sole responsibility of the authors. The publisher and the editors bear no responsibility in this regard. Any and all such liabilities are disclaimed.